It’s autumn again, so it’s time to prepare some tasty lasagne. Can you help Tessa mix all the ingredients? Step by step you mix everything and then you put it into the oven. 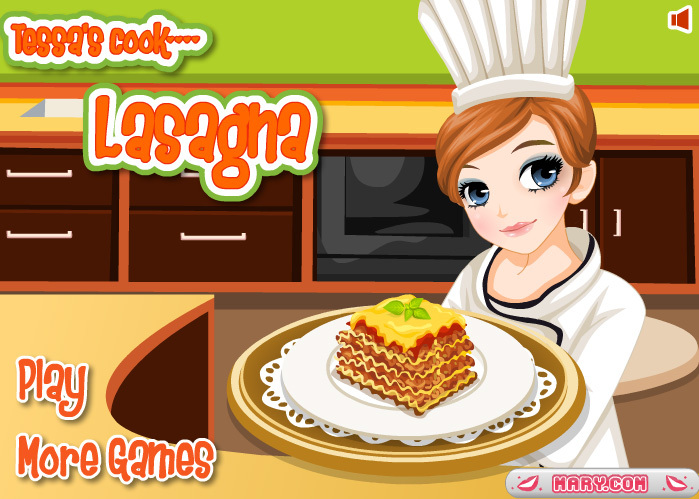 Learn to prepare a delicious lasagne yourself as well!